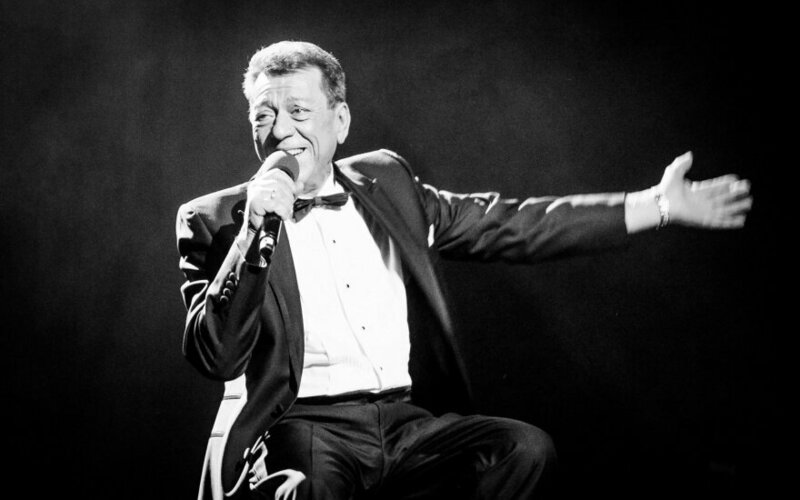 Famous Lithuanian singer and poet Stasys Povilaitis passed away in the morning of 6 October after a serious illness at the age of 69. Povilaitis was born on 15 January 1947. He studied music in Kaunas, where he learned to play the violin and oboe. Later he was a member of a youth variety ensemble. In 1965-1975 Povilaitis studied journalism in Vilnius University and was spotted by composer Mikas Maitkevičius who invited him to join the band Ritmas. In 1970 Povilaitis was a member of philharmonic ensemble Nemuno Žiburiai which toured across the Soviet Union. In 1973 he joined ensemble Nerija and soon became widely popular. In 1984-1987 he performed together with the association of variety ensembles and orchestras of Vilnius. From 1987 he performed with a concert organisation Tonas and as a solo artist in Lithuania and abroad. 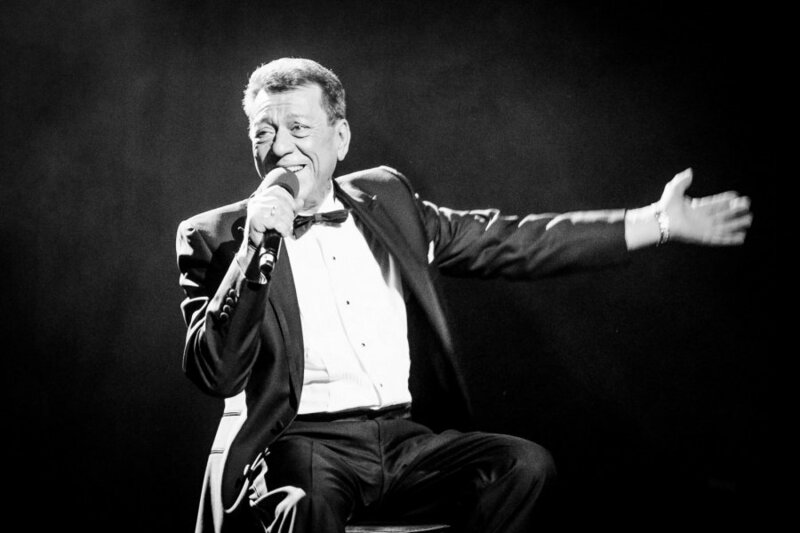 Throughout his career Povilaitis recorded dozens of albums. In 1967 he was the laureate of the Baltic states' competition Liepaja Amber held in Latvia, in 1968 received Vilnius Bokštai diploma, in 1970 he was the laureate of the competition the Polish Song. In 1991 Povilaitis was awarded the Antanas Šabaniauskas Prize, in 1997, the Bravo prize for accomplishments in music. In 1997 Povilaitis was bestowed the 5th degree Order of the Lithuanian Grand Duke Gediminas, in 2007 he was awarded the Government Prize for Culture and Arts, in 2013, the medal For Merit to Vilnius and the Nation.